Your wedding should reflect who you are as an individual, with more and more couples choosing to host their big day somewhere off the beaten track. Wild Tipi are the experts in creating once-in-a-lifetime spaces that will perfectly suit your theme and style, whether that’s on a clifftop, a beach, a field, on a manor house lawn – or wherever your heart desires! 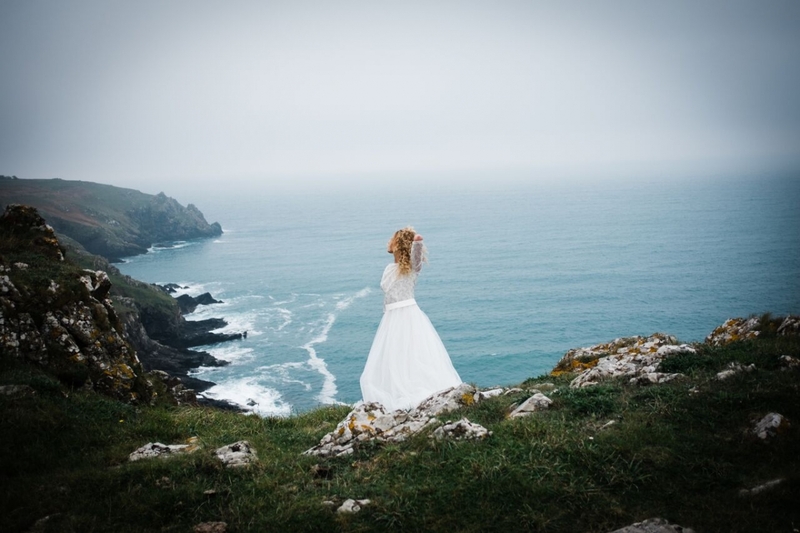 Soon to launch Wild Weddings, the team at Wild Tipi are developing sites around the south-west that have never been used for weddings before. Their collaboration with Natural England means they are developing the use of select fields and sites at destinations including Kynance Cove, Kennack Sands, Mullion cliffs, Dartmoor, Goss Moor and Goonhilly, with more to come. Bespoke packages will also soon be on offer, to take the pressure away from couples looking for that outdoor wedding but without the hassle of finding all the suppliers they need to create their dream. The result will be an easy-to-plan, perfect wedding that’s as unique as you are, with gorgeous images by Wild Tipi’s in-house photographer Verity Westcott.